Alpha 2 Omega Landscaping, Inc. Comment: Weed control and tree / bush trimming. Grass removal from gravel landscaping. Glendale Lawn Care Services are rated 4.69 out of 5 based on 2,970 reviews of 82 pros. 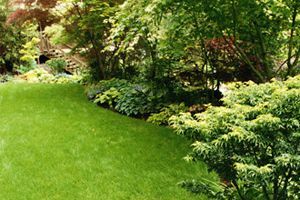 Not Looking for Lawn & Garden Care Contractors in Glendale, AZ?